Teams are not officially added to the tournament until their payment is received. Ballne Premier Tournaments reserves the right to reject or to revoke any registration at its sole discretion. Online registration is preferred, however, teams that register by phone or email will receive an invoice. The invoice is to be paid online before the event. Payments to be received at the event are by the approval of the Tournament Director only and should only be used on a limited basis. Tournament and Shootout registrations cancelled 10 or more days before the start of the scheduled event will receive a full refund. Registrations that are cancelled 5 to 9 days before the scheduled event will be eligible for a tournament credit equal to the amount of the original purchase. Any registrations cancelled within 4 days of the event will not be eligible for any type of refund or store credit. 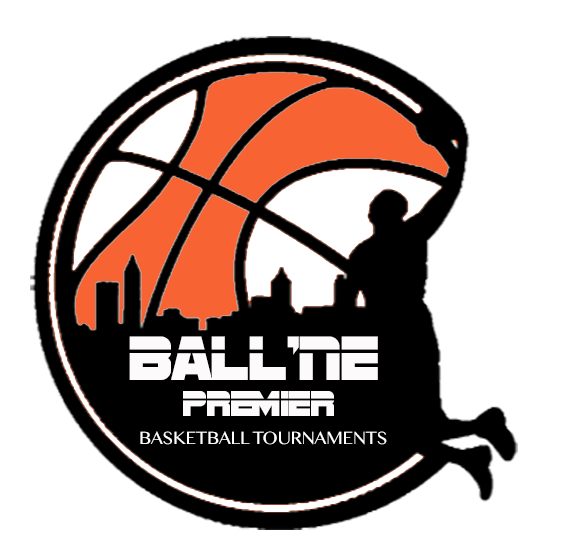 Ballne Premier Tournaments offers Early Bird Discounts that are available 10 days before the event so early registration is recommended. Ballne Premier Tournaments reserves the right to change prices or cancel promotions at any time. All previous purchase prices and promotions are considered final.